The University of Wolverhampton’s Centre for Transnational and Transcultural Research and The Memory Network present a public talk by Professor Sebastian Groes from the School of Humanities, 14 November 2018, 5.30-6.30 pm, Wolverhampton Art Museum. All are welcome. To book a place for this free event, click here. “We live in a sanitised culture whereby the drive for hygiene – including the masking of smells and the artificial scenting of spaces and bodies – results in a loss of smell awareness. 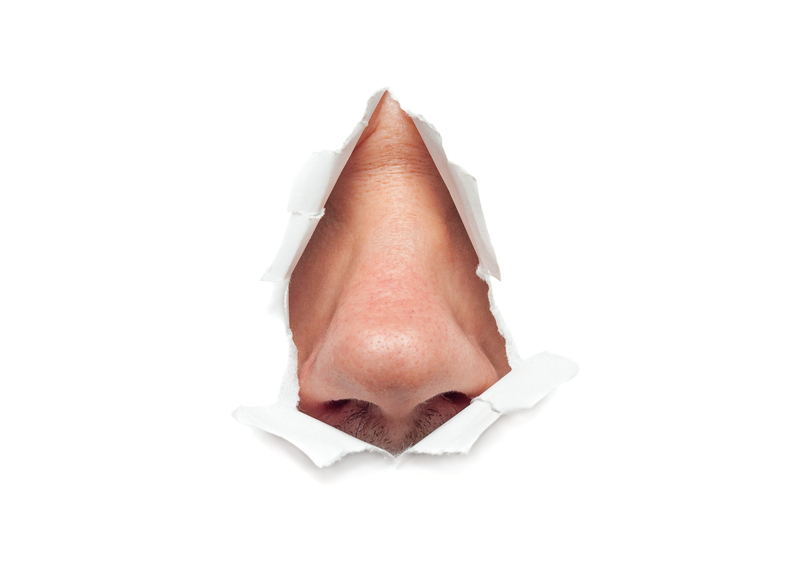 “This is worrying: our relationship to ourselves, other people and the world depends on our sense of smell. Recent science has shown that there is a strong relationship between olfaction and depression. This entry was posted in Events, Projects and tagged Memory Network, modernity, smell. Bookmark the permalink.